I have Soekris single board communication embedded computers which is optimized for low power and network usage. The server has four Ethernet ports. I’ve installed PFSense firewall on it and configure WAN + LAN ports. 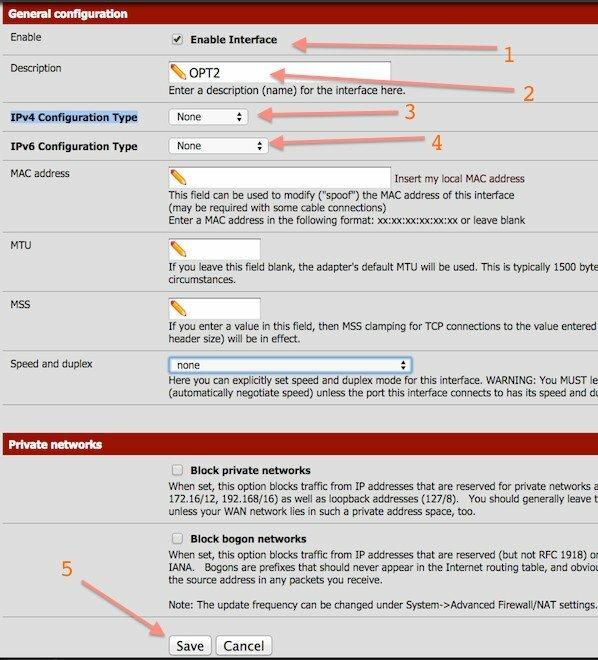 How do I setup IPv4 software bridge using PFSense so that the rest of ports act as a network switch? 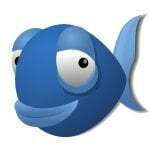 [donotprint][/donotprint]pfSense is an open source firewall/router computer software distribution based on FreeBSD. FreeBSD supports the bridge device. 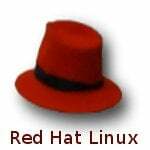 A bridge interface device can be created using pfSense. A bridge interface creates a logical link between two or more Ethernet interfaces or encapsulation interfaces. This link between the interfaces selectively forwards frames from each interface on the bridge to every other interface on the bridge. A bridge can serve several services, including isolation of traffic between sets of machines so that traffic local to one set of machines is not available on the wire of another set of machines, and it can act as a transparent filter for ip datagrams. This will work at layer 2 broadcast/collision domain. I’m going to assume that you’ve already assigned and configured wan and lan interfaces. Warning: Only one interface on a bridge should have an IP address. In this example, I’ve assigned IP address to lan interface (192.168.1.254). Do not add multiple IP addresses in the same subnet on different bridge member interfaces. Other interfaces on the bridge should remain with an IP type of None. Feel free to adjust firewall rules as per your needs and setup. What are you trying to say here: “A bridge interface device cane created using pfSense.” I’m thinking “cane” should be “can be”, so maybe it’s a typo. I haven’t heard of “cane” being a networking/routing/switching term. Sometimes English isn’t someone’s first language. Other times English is their primary language but they didn’t pick up grammar growing up. I skipped the grade where we learned some things in grammar and it took a long time and many many corrections of it (had already formed a bad habit), until I’d finally learned. Many people in this situation, if the person is being helpful and explaining things like cvillepete did, would rather hear the explanation so they don’t sound like uneducated morons for their entire life. Good guide. Thanks for the easy to follow instructions. Will test it our now on my own setup. Hi, thanks the tutorial, its easy to follow and successfully to assign a 6 ports pfsense firewall/switch. 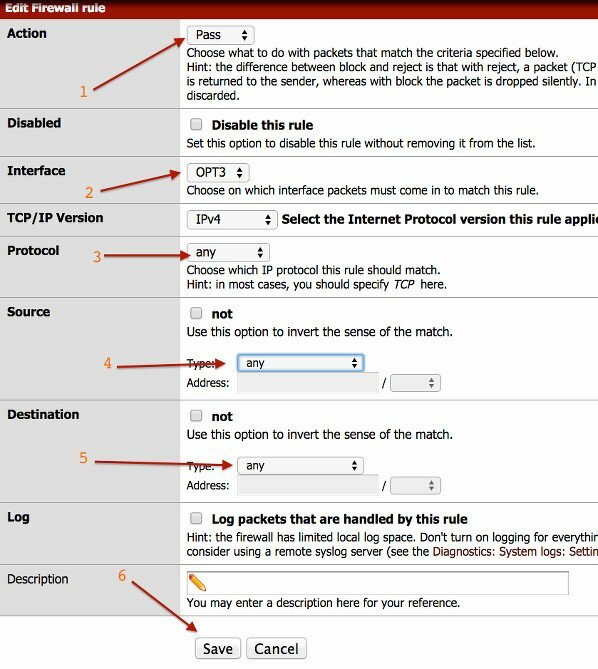 Thanks for the guide your tip on setting “IPv4/IPv6 Configuration Type set to “None” on the interfaces OPT1, OPT2, etc – seems to be the missing secret sauce for making a successful bridge. 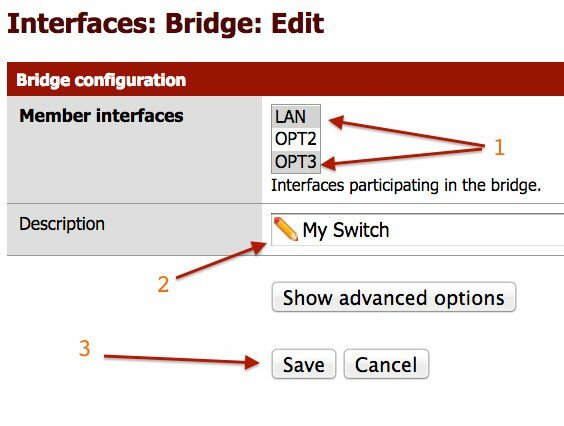 In the current pfSense, you have to go back to the Interface Assignment and assign the bridge itself, so it will have an OPTX interface. I have been fighting to get my new sg-2440 pfsense box to allow my wife’s computer internet access. This solved it. I bridged everything on every tab, except for the WAN. i’m a network noob and appreciate this tutorial. i have a slightly different problem if you could please point me to some additional readings where i might find further tutorials to setup my pfsense. i used to have a netgear router with an external asus wifi router acting as the access point. the asus was bridged(?) 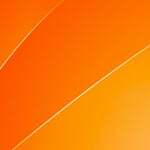 to the netgear from asus-lan-port to netgear-lan-port so that, eg. 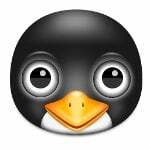 192.168.1.1 (netgear) and 192.168.1.90 (asus). when computers connected to the wifi access points, they will get ips assigned higher than 192.168.1.100 and so on. i’m trying to replace the netgear with pfsense sg4860 fw, but quite honestly, i might have bitten more than i can chew as a network noob. while the computer that’s connected to the pfsense appliance is quite fast now, i’m unable to replicate the setup where i can connect to the asus ap. however, i’m still not getting the proper ip address on my wifi, instead i see a self-assigned ip of 169.254.5.193 which is a typical ip when there’s no dhcp assigned ip. ps. thanks much in advance. It is applicable to do the bridging between WAN and LAN interfaces using the same configuration above ? also I did disable the Outbound NAT rule generation , but it does not work, am I missing something ?